Getting ready for your next camping trip? Make sure you have a source of power you can depend on. 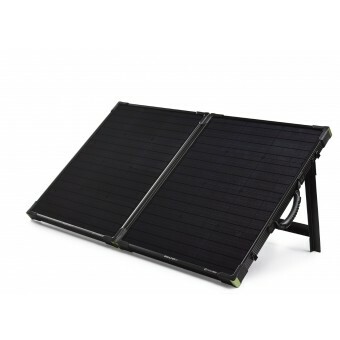 Our range of portable solar panels is perfect for camping adventures and caravan road trips. Quick to set up and easy to store, they provide you with convenient access to power – no matter where you are. 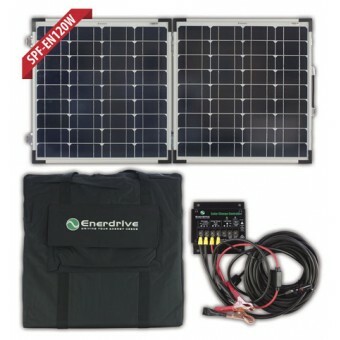 My Generator offers portable solar panels for a range of needs and budgets – whether you need to power batteries to keep your fridge running or just want your devices charged. 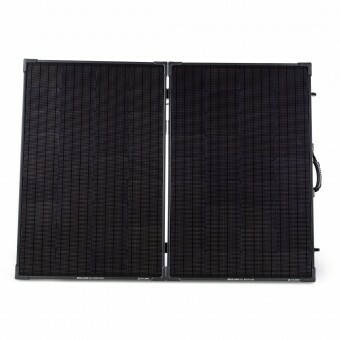 Lighter and quieter than a generator, portable solar panels don’t rely on petrol, and they won’t detract from your relaxing camping experience. 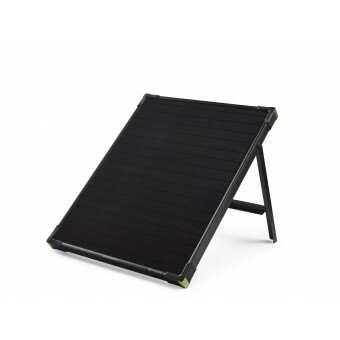 Designed for ultimate efficiency, folding solar panels maximise the charging surface area and make storage easy. 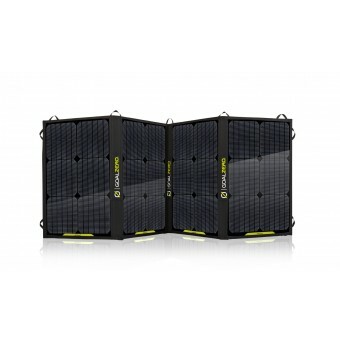 If you’re after a bit more charge, folding solar panels are a cost-effective way to double your solar energy. 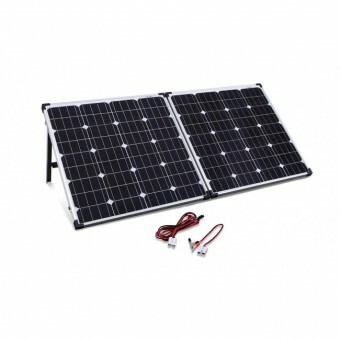 If you’re looking for solar panels for your caravan, there are more options available. 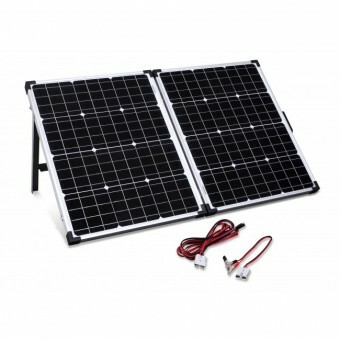 You can choose a portable solar panel, or you can fix caravan solar panels to your roof to reliably maintain power for your fridge, lighting or air conditioner. 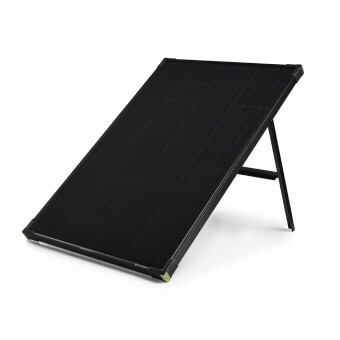 View the range of camping solar panels below and find a portable solution to your power needs.